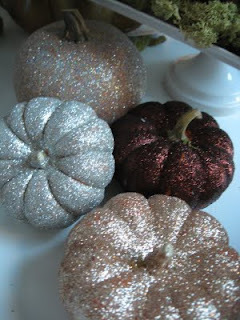 I went to Target today with the intention of buying some glittered pumpkins. 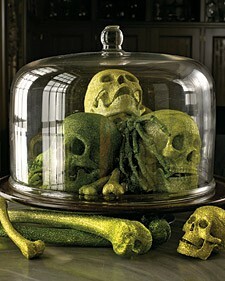 Although they are only $2.50 I just wasn't feeling it. So I bought a great colour of nail polish to party up my toes, I'm a Judicial Assistant which means I type a lot and polish on my nails means it doesn't last more than an hour before it chips, and some yummy smelling body wash to bring the party to me every morning. 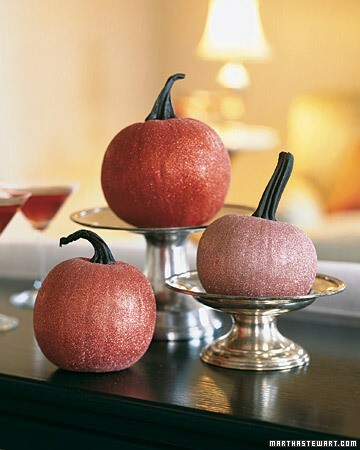 I saw these glittery pumpkins on Pinterest and LOVE the colours! 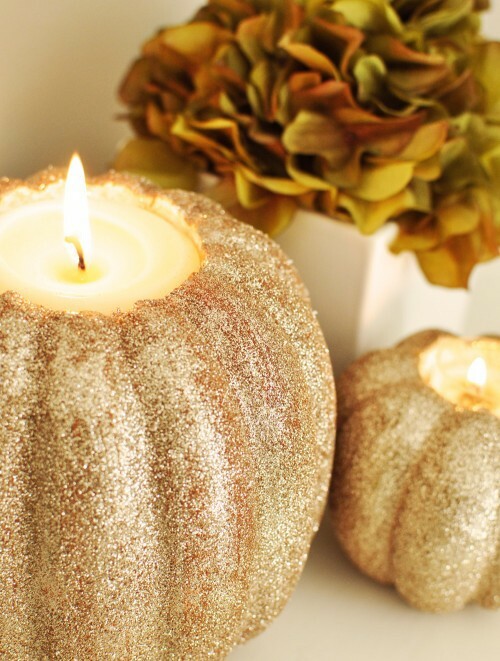 Hope these ideas have inspired you to get glittery with it and add a little sparkle to your weekend and Halloween! 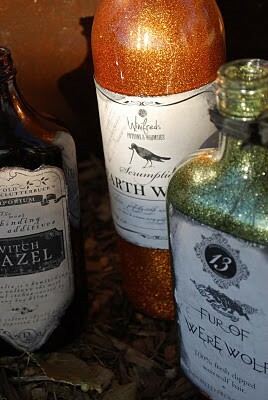 Glitter on my friends, Woo Hoo!! One of TheMistressT's mottoes is "There's not much that can't be improved with either glitter, chocolate or bacon." And she approves of this post. So much so that she's speaking of herself in the third person and crying her famous glitter tears (of joy). 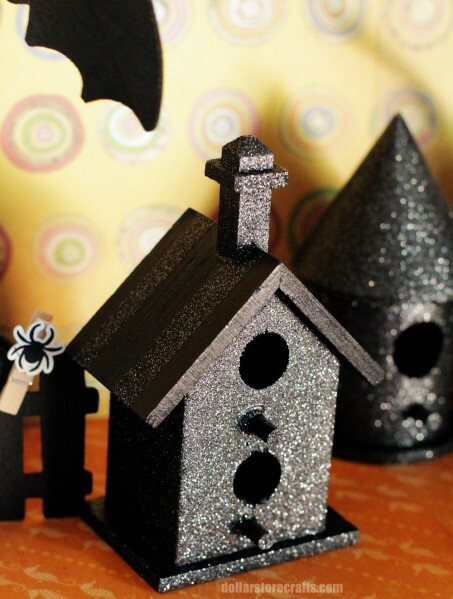 TheMistressT, I thought you might like this post too :) We should get out glitter on some weekend if we can find the time.